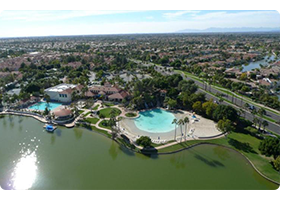 Val Vista Lakes is more than just a great master-planned community. Our nine hundred acre "water-wonderland" consists of four spacious sports parks, meandering bicycle paths, and a luxurious clubhouse. The clubhouse features an eight-court championship tennis complex, indoor racquetball courts, cardio and weight training facilities, junior Olympic swimming pool and spa, banquet and meeting rooms, waterfalls and a tropical lagoon swimming pool with a sandy beach. 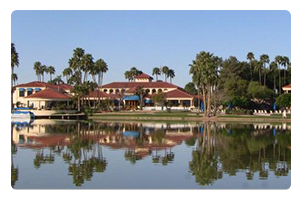 Val Vista Lakes offers something extraordinary for everyone - from community activities and events to resident meetings and recreation.